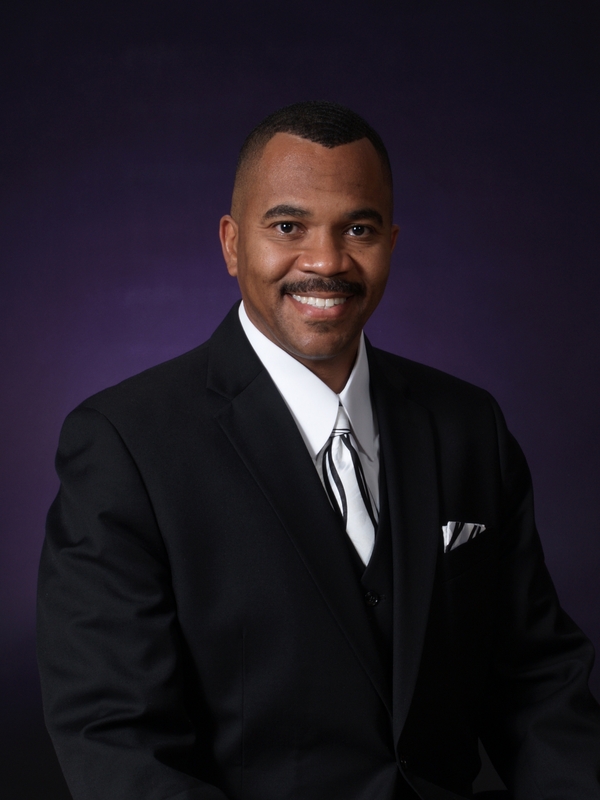 John A. Wicks, Jr. is a native of Jackson, Mississippi. He is the son of Mr. and Mrs. John A. Wicks, Sr. of Jackson. He attended Jackson Public Schools and graduated from Murrah High School. He then matriculated at Alcorn State University in Lorman, Mississippi where he received a B. S. degree in Computer Science and Applied Mathematics and was the valedictorian of his graduating class. While at Alcorn, Brother Wicks was active in many organizations and served as president of both Alpha Kappa Mu honor society and the Alpha Zeta chapter of Phi Beta Sigma Fraternity, Inc. Brother Wicks went on to obtain a M. S. degree in Electrical Engineering from North Carolina A & T State University in Greensboro, North Carolina and a Ph. D. in Electrical Engineering from Virginia Tech in Blacksburg, Virginia where he also served as president of the Black Graduate Student Organization. He has taught Computer Engineering at Tuskegee University in Tuskegee, Alabama and Computer Science at Jackson State University in Jackson, Mississippi. In October 1977, Brother Wicks accepted Jesus Christ as his Lord and Savior, uniting with New Hope Baptist Church in Jackson, Mississippi, where he was active in the youth department. In May 1997, while working as an instructor at Tuskegee University, he acknowledged the call to preach the gospel. 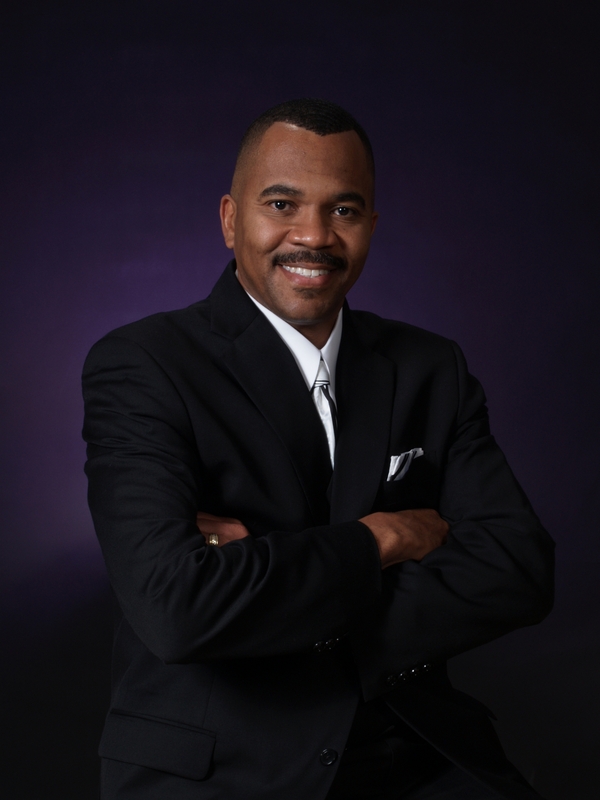 Subsequently, he attended the Montgomery Bible Institute in Montgomery, Alabama and served as an associate minister at Greater Peace Baptist Church in Opelika, Alabama. In August 1998, Brother Wicks began service as an associate minister at New Hope Baptist Church in Jackson. 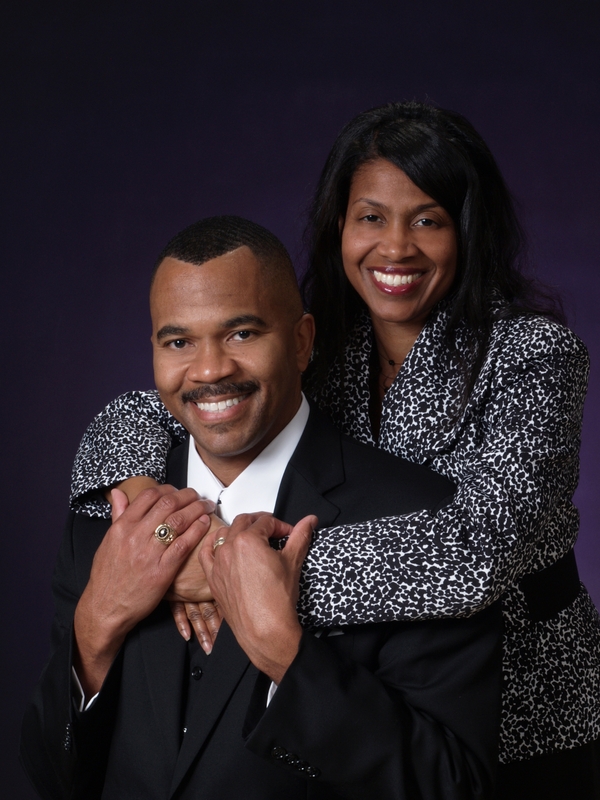 In August 2000, he accepted the call to serve as the interim pastor of Mount Nebo Baptist Church in Jackson. On January 18, 2001, Brother Wicks was elected to serve as Mount Nebo’s sixth pastor and was installed on March 25th. In addition to his pastoral duties at Mount Nebo, Brother Wicks has served on various community boards including the Mission Mississippi Resource Development Committee. 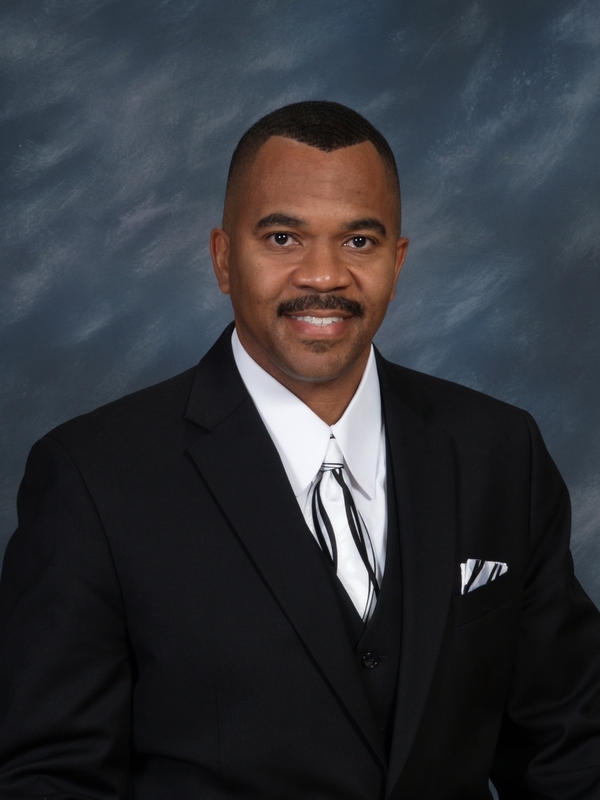 He has also served as a writer for the Clarion-Ledger Faith Forum, as State Director of Education for the General Missionary Baptist State Convention of Mississippi, Inc., as Senior Vice-Moderator of the Jackson District Missionary Baptist Association, and he currently serves on the advisory board for this association.